The NTSB presented its recommendation at a Washington hearing. 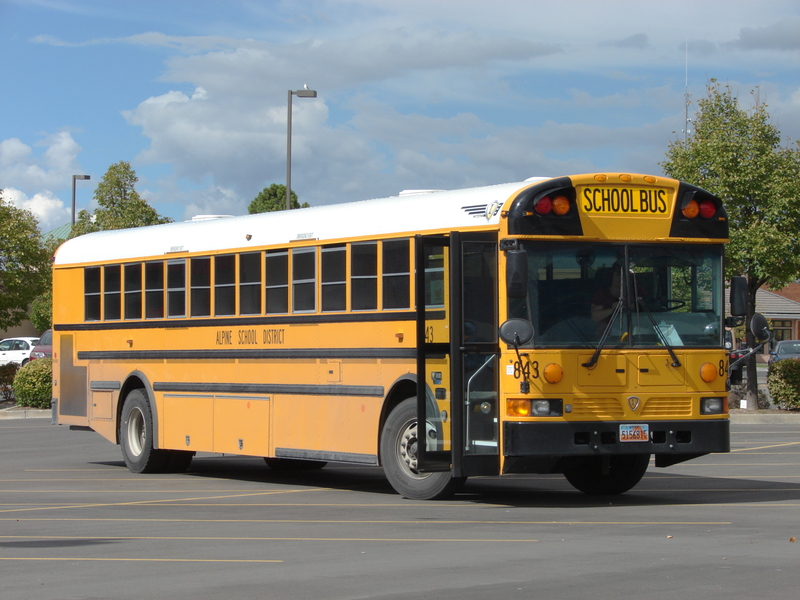 To support their recommendations, the NTSB staff presented their findings on two case studies of school buses crashes that took place in Baltimore and in Chattanooga, Tennessee in 2016. 12 children were killed and 37 were injured as a result of theses crashes. Despite not having regulatory authority, the NTSB findings which are based on investigations of previous transportation accidents are influencing decisions of transportation regulators and companies. The recommendations are also coming a week after the tragic accident that occurred between a school bus and a dump truck in New Jersey. The accident caused the death of a fifth-grader student and her teacher and injured 43 others. The accident occurred as the bus driver missed an access and was effectuating an illegal U-turn in an area meant for authorized vehicles only. The 77 old driver had a history of violations. His license was suspended 14 times, 13 for administrative reasons such as cancelled registrations and lack of insurance. He also previously received a careless driving ticket and 8 speeding tickets. He was also injured in the accident. New Jersey State School buses are already equipped with lap seat belts.